Gorgeous, custom home on large irrigated lot with great views! This immaculate, well cared for home offers main floor master suite, formal living room, formal dining room, family room, completely renovated kitchen with beautiful granite counter top. 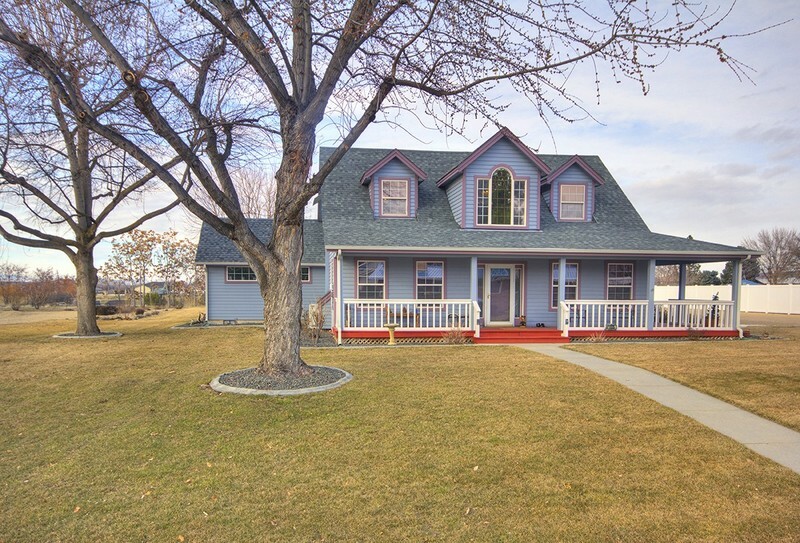 The second story boasts a bonus landing room, 2 bedrooms and full bath. The attached 4-car garage offers plenty of car storage and workshop area. A must see!